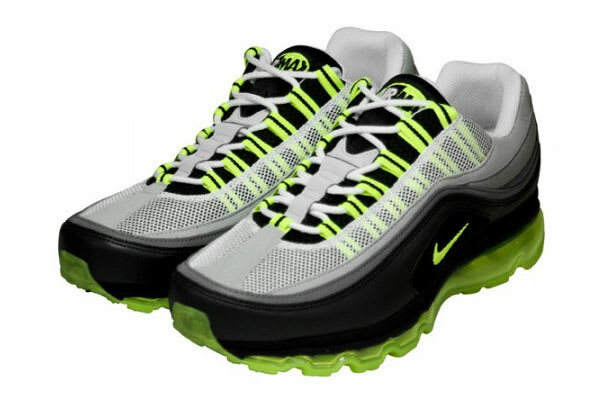 Nike Air Max 24-7 "Neon"
A hybrid that blends elements from some of the best running shoes in the past 20 years AND one of the most iconic colorways of all time in one package? This has winner written all over it. A definite must-have for any serious collector.